Posted on January 28, 2015, in Animal Health, Human Animal Bond, My Favorite Videos and tagged Anatolian Shepherd, Haatchi, handicapped dogs, human-animal bond, Owen Howkins. Bookmark the permalink. 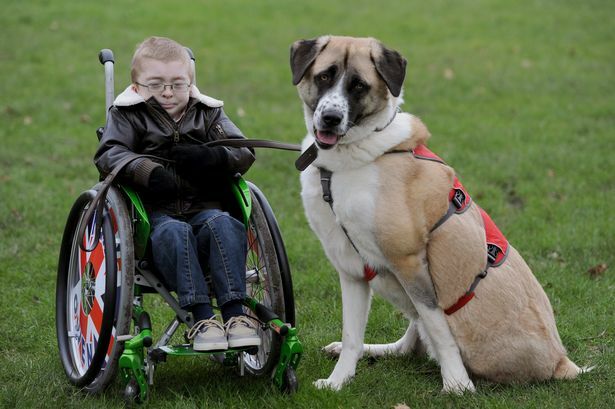 Comments Off on Disabled Dog Saves Handicapped Boy.